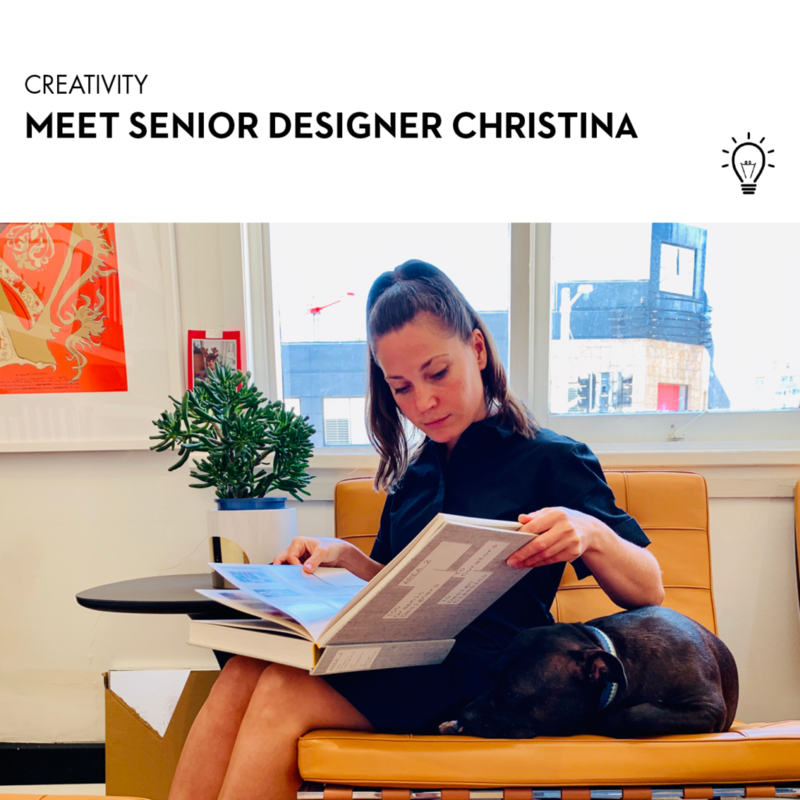 Meet Christina, our senior designer at Made Agency who loves design, dogs and essential oils. We sat down with Christina for a chat about design trends, branding and consistency. 1. What are the three most important things you’ve learnt while working on creating brands? The most important thing for me when designing a brand is to follow my personal process. Everybody has their unique way how to produce something amazing, find your own and stick with it! Secondly, truly understand who is the ‘person’ behind the brand. What makes them tick, what’s their tone of voice, how do they act, what are their hopes and fears. This part I always call the ‘Therapy stage’, because coaxing out of a client what is really needed is a bit like being a therapist: ask the right questions, listen, listen, listen, and listen some more. Last but not least, think before you start. Digest all the information you collected from your client and your other research. 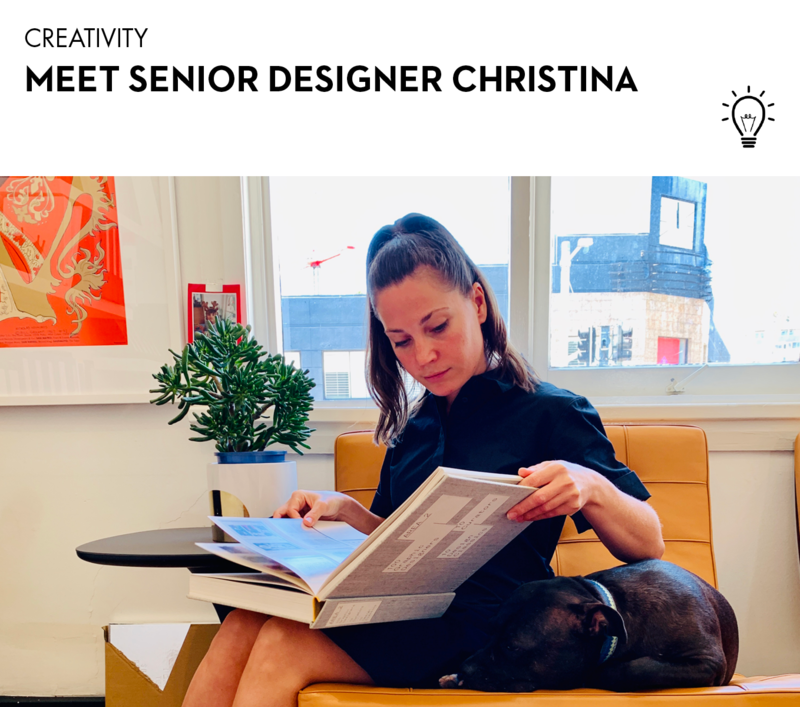 Let it sit for a little while and brew in the back of your head and in your heart, then you will create something that is truly right for the client and long lasting. 2. What design trends do you find compelling? I would like to say I’m not swayed too much by design trends. As a creative you develop your own style at some point and the project should really drive the aesthetic. I’m against designing in a certain way just because it’s trendy now, three months down the line it won’t anymore and neither will your design. 3. How can companies keep their brand consistent via all distribution channels? I think being consistent comes down to being considered and having good project management. When creating a brand identity, you are creating an entire world. You have to consider how the brand lives in all the different environments making up this world. And later, you need to have allocated enough time to let your brand unfold in print, digital, environment, etc. If you don’t, your brochure might look amazing but then your website feels like an afterthought. 4. What should companies keep in mind when refreshing existing or old brands? That depends on the brand and their customers, really. Sometimes it’s good to go slow and refresh your brand incrementally, not to shock and possibly lose your customers, but to take them on a journey. By saying that, some brands have evolved in to something very different and their customers are just waiting for that big bang, for the brand to change and really reflect who they have become. 5. What drew you to the Made aesthetic? I felt drawn to Made because of the very considered and confident approach to design, as well as the broad range of really interesting projects. 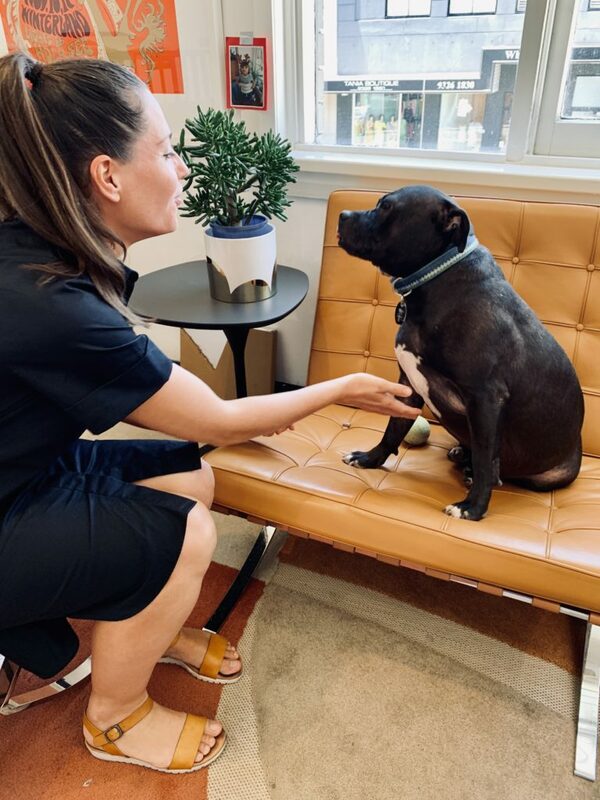 But the selling argument was Hippa, the studio staffy!